Many forces affect software today: larger datasets, geographical disparities, complex company structures, and the growing need to be fast and nimble in the face of change. Proven approaches such as service-oriented and event-driven architectures are joined by newer techniques such as microservices, reactive architectures, DevOps, and stream processing. Many of these patterns are successful by themselves, but as this practical ebook demonstrates, they provide a more holistic and compelling approach when applied together. 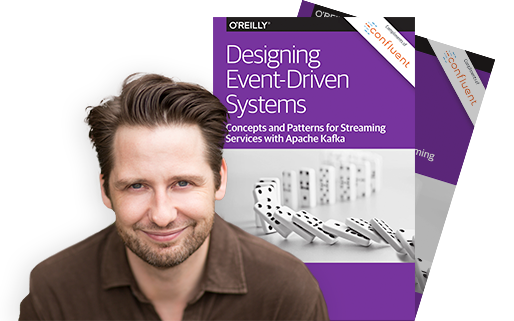 Author Ben Stopford explains how service-based architectures and stream processing tools such as Apache Kafka® can help you build business-critical systems. 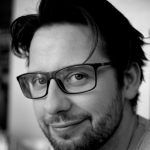 Ben is a technologist in the Office of the CTO at Confluent where he has worked on a wide range of projects, from implementing the latest version of Kafka’s replication protocol through to developing strategies for streaming applications. Before Confluent Ben led the design and build of a company-wide data platform for a large financial institution, as well as working on a number of early service-oriented systems, both in finance and at Thoughtworks.